As hypnotist Maya Anderson, it's up to you to figure out the mysterious circumstances, behind a doctor's disappearance from a psychiatric clinic. The police have requested your help in the investigation. The patients are behaving oddly when you arrive at the scene. As an experienced hypnotist, you sedate them and travel into their psyches to help them neutralize phobias and obsessions. All of the characters are exceptionally brilliant: a painter, a musician, a scientist, a businessman, and others, each with their own bright mind, full of surprises and puzzles. 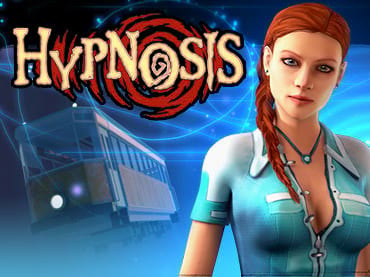 In the psyches of the patients you'll be attacked by their phobias, with which you battle in mini-games that serve as pleasant deviations from the main adventure. If you have questions about Hypnosis game, please contact us using this form.